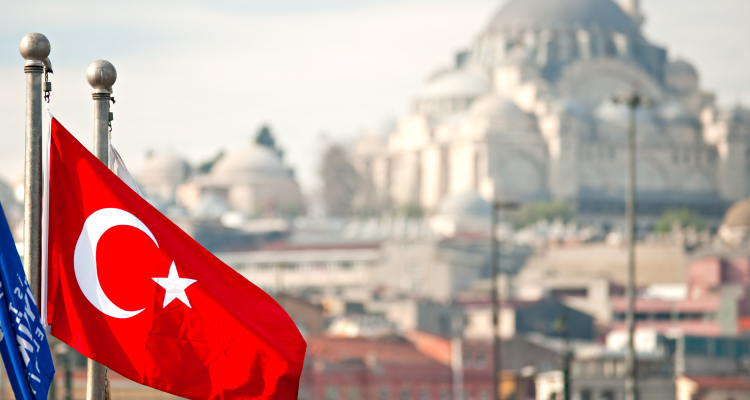 SEAtongue specialises in Turkish translation services. With over 10 years’ experience in the industry, we have built up a network of highly trained in-house linguists, business partners and satisfied clients across the world. Because we place our customers at the centre of our practice we are able to offer a unique customised solution whatever language, industry, or specialist knowledge may be required. Turkish Language Varieties: Turkish is a member of the Oghuz group of languages, a subgroup of the Turkic language family. There is a high degree of mutual intelligibility between Turkish and the other Oghuz Turkic languages, including Azerbaijani, Turkmen, Qashqai, Gagauz, and Balkan Gagauz Turkish.The Turkic languages were grouped into the now discredited Altaic language group. Written Script of Turkish: Latin alphabet. Turkish is Spoken in: Turkey, Albania, Azerbaijan, Bosnia and Herzegovina, Bulgaria, Greece, Northern Cyprus, Kosovo, Republic of Macedonia, Moldova, Montenegro, Romania, Russia, Serbia, Syria, Turkmenistan, Uzbekistan. Turkish Number of Speakers: 77 million natives with a total of 160 million speakers of Turkish worldwide. Turkish ISO Code: tr, tur.